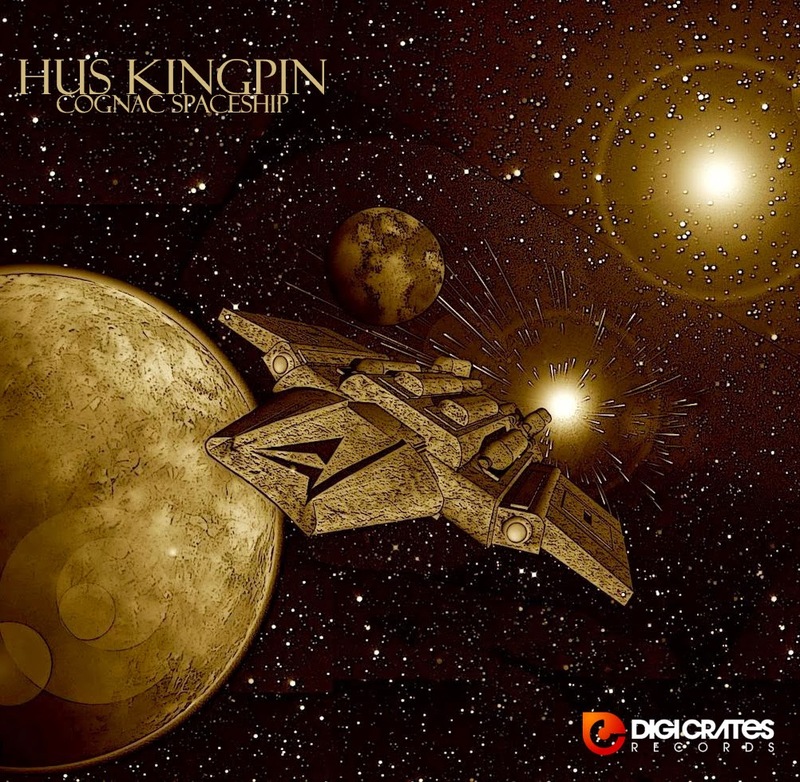 Wednesday, May 14, 2014 marked the launch date for Cognac Spaceship, the latest mixtape from Hempstead's own Hus Kingpin, and already his fifth release of the year for those who are keeping score. A little background info before we get into the music: Hus comprises one half of Tha Connection (the other half being Smoovth, also of Hempstead), a locally based but internationally known rap duo who have been exporting their blend of street sagas and ethereal sounds since 2008. I say "ethereal sounds" because their beat selection tends to gravitate toward the spacey and atmospheric. In fact, you could say "cognac spacheship" is a perfect description of their style. 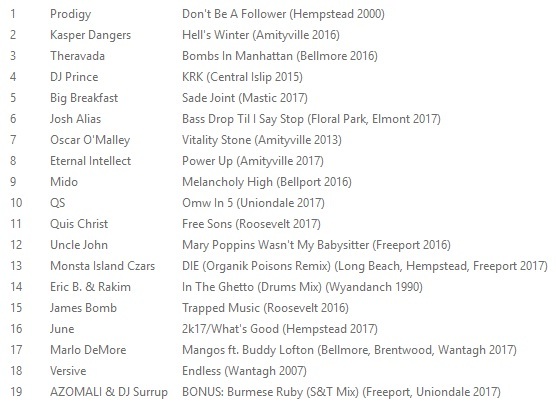 Most of Hus and Smoovth's work is put out by Digi Crates Records and much of it is available to stream and download, so I'll surely be posting more from them in the days, weeks and months ahead. That being said, come take a ride on the Cognac Starship and see where it takes you.